Distributor Information for C.I. Servimportex, Ltda. (Colombia) :: Microscopes Intl. C.I. Servimportex, Ltda. sells the uScope family of whole slide scanners through the Electron Microscopy Sciences (EMS) Catalog. 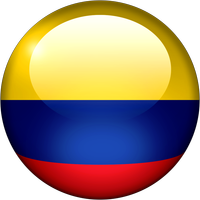 Home About Distributors Colombia C.I. Servimportex, Ltda.